In 2007 we began as a small part time maid Tuscaloosa, AL maid service and are now growing nationwide. We are family owned and managed in all our offices but currently are offering franchises. We engineered Maids In America in to provide consistent, innovative, and reliable maid service to our customers. Maids In America is Dun & Bradstreet rated “A” as a stable corporation that has the resources to stay around for a long time. We have the resources to deliver residential and commercial cleaning without compromise. 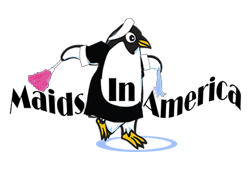 Maids In America is licensed/insured/bonded protecting your home or business every time we walk in the door. This extensive option is also called “maintenance cleaning” which follows our check-sheets. For details go to our orientation menu option in our websites or click on below links. The Basic Clean option does include dusting, making beds and cleaning the outside of appliances and many options that are normally extra or are only available in a deep clean. 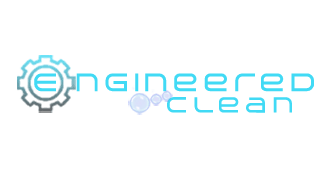 Our deep cleaning option is explicitly top to bottom cleaning. Every area is cleaned and, with our check-sheets, spelled out how it should be cleaned. For example in a deep clean the blinds, inside appliances, baseboards, and many other details are included. For details the orientation menu option in our website or click below. With the exception of furniture this is a deep clean performed on an empty home. The same detailed areas are cleaned as they are in the deep clean check-list which also applies to move-out/in cleaning. 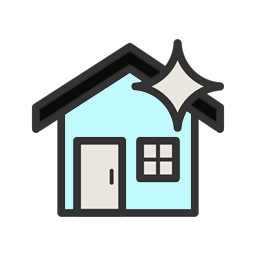 Maids In America has delivered thousands move-in/out cleanings for local property management companies during the summer move out/in time. Go to the “design clean” menu for more information and our custom order form. Our Basic Clean option is the core maintenance program for repeat cleanings. Go to our Online Store for major discounts ranging from 15% all the way up to 38% on voucher packs and gift cards. We rotate “deep clean” areas such as blinds, baseboards, inside appliances, etc. 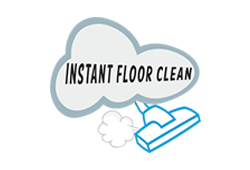 With each basic clean when you are on-board with a recurring cleaning program. 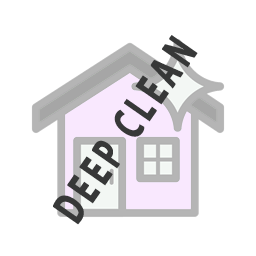 By rotating deep clean tasks you get a free deep cleaning every 3-4 basic cleans in effect creating big savings and value for you.